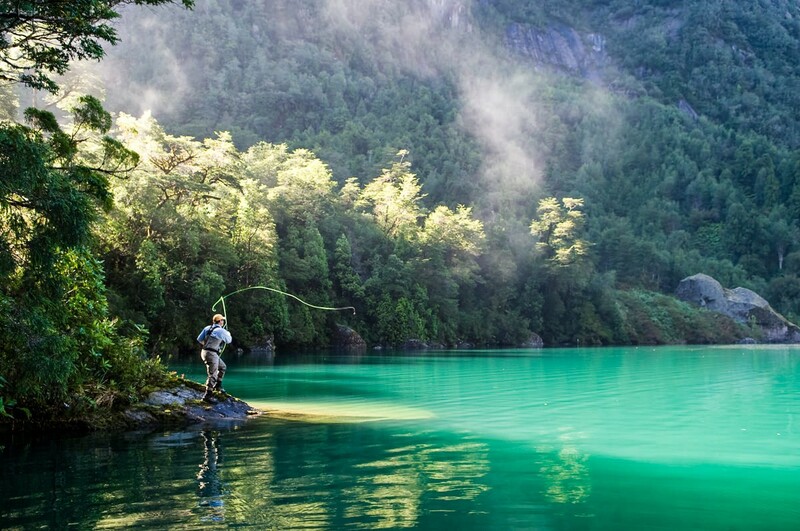 The wildernesses of Argentina and Chile offer legendary adventures with rod and gun, superb fly-fishing for trout and golden dorado and the best dove shooting in the world. We work with selected lodges in each region; some luxuriously spoiling, others cosy riverside cabins. We also have exclusive access to a handful of properties which provide supremely privileged opportunities to stalk red stag, antelope, wild boar and buffalo, on foot or horseback. Below is a brief summary of sporting seasons in each region. 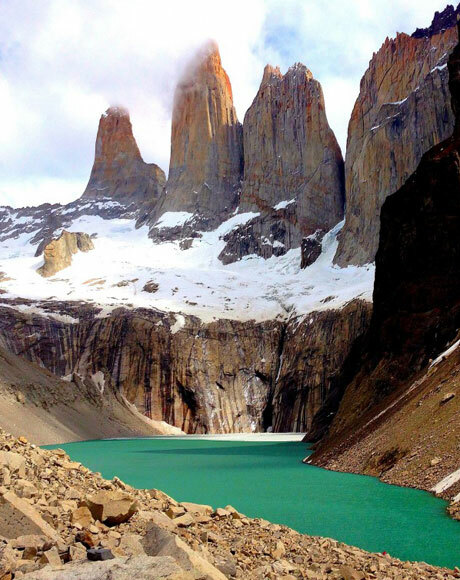 “We had just the most incredible time in Argentina and neither of us can quite find the words to describe how spoilt and utterly relaxed we felt being looked after by yourself and every single other person we came into contact with over there. A highlight for us both was I think El Condor and Patagonia. Jaime was an incredibly generous host and the experience was everything we hoped it would be. All your restaurant recommends in Buenos Aires were spot on. We've written a few letters, one to Gabriella and Nico and one to Jaime to thank them so very much.